The Rhode Island DMV is a division of the Department of Revenue and will administer the permit practice test for Rhode Island residents. The cost for a learner’s permit for those under 18 will be $11.50 and $6.50 for those that are eligible for an unrestricted license. The first license for those 18 and older will cost $26.50 and the Limited Provisional License for minors will cost $11.50. all fees will be subject to a $1.50 technology fee. The Rhode Island Driver’s Manual will be your best resource for passing the permit practice test for Rhode Island. This item is available online through the Rhode Island DMV website and will also be available in Spanish. Here you will find important information on acceptable forms of identification during the application process as well as all information necessary to pass the knowledge test. 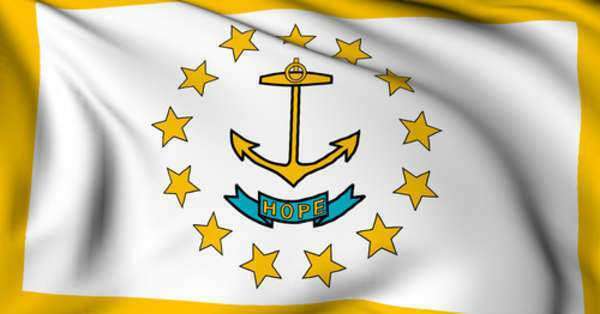 The practice permit test for Rhode Island will be computerized and you may take the test in other languages as long as you make the request in advance so that they can accommodate you. Cash, checks and money orders are the only methods of payment accepted by the Rhode Island DMV.